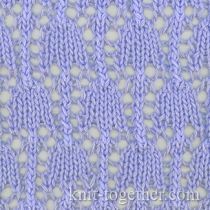 The main element in eyelet knitting patterns is holes of various shapes that give the garment lightness and airiness. 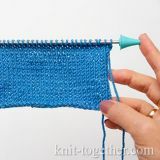 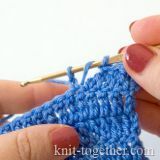 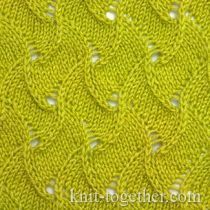 Holes in eyelet knitting are done by yarn overs. 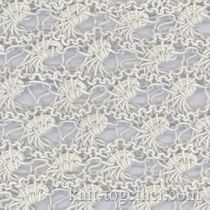 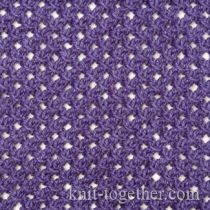 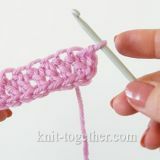 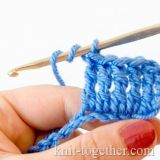 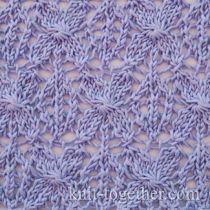 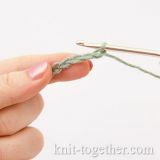 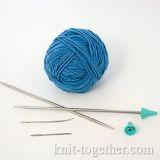 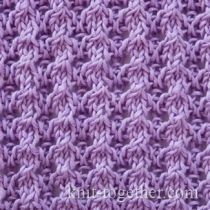 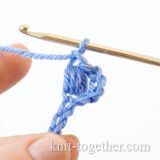 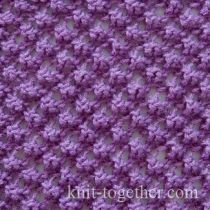 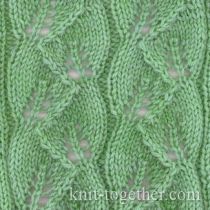 A fine yarn best emphasizes the beauty of eyelet knitting.